Flowers always make a marquee bloom and come alive. This summer season we’ve seen a lot of blush pinks mixed with lots and of wild green foliage to create a very natural and eco look. Greenery is elegant, whimsical, and budget-friendly and it goes with everything! We’re also seeing rustic golds, peaches and green which seem to be this summers take on bohemian style. Large floral pieces, large garden roses are also very popular along with floral crowns this summer. Couples are also giving out packets of wild flower seeds to their guests. At the other end of the spectrum though we have also seen lots and lots of colour colour colour! These colours are also reflected in paper lanterns, bunting and drapes, which remain to be a very popular way to make the most of the ceiling space in a marquee. 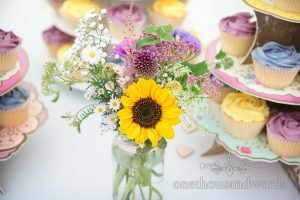 We have so many amazing florists in Dorset. They are always keen to meet you on site at your venue to discuss what you could achieve with flowers. They are able to guide you through the hottest trends, get a feel for you want and draw you to the best places of where to decorate within your venue. 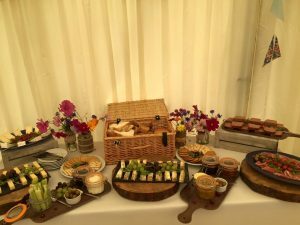 Food is an important part of the day, whether you want a relaxed al fresco feel with gourmet picnics, fish and chips and country buffets or a more traditional three course meal. 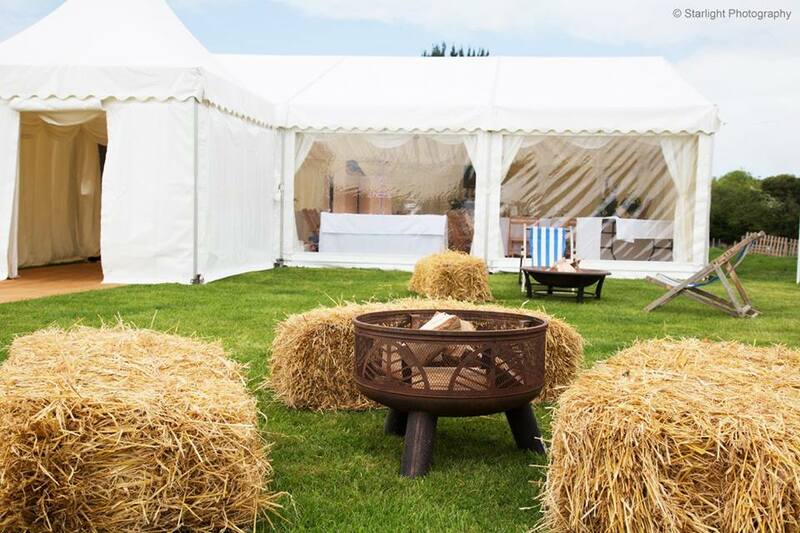 This summer season it seems that Brides and Grooms are opting for a more relaxed feel to the food with informal seating plans, encouraging guests to feel relaxed and chilled throughout. Food is about colour and having summer on a plate – eating a rainbow – and creating a a catering display that WOWS their guests! Sliders (small burgers) are really popular as are unusual ice creams and sorbets to compliment the starter and desert. Cocktails are also popular this year. Their colours seem to be inspiring wedding trends. All the brides we’ve seen have been simply stunning this summer. We have noticed that a lot of brides are tying their bridal look to their big day backdrop so their dress and wedding party will very much reflect where they are getting married. There are a mix of styles with some very free flowing and more relaxed shapes and sheer materials with delicate nature inspired embellishment and embroidery. You now can get vintage and eco friendly gowns and accessories from selected bridal shops, which is great for those of you who love your clothing and style to tell a story. 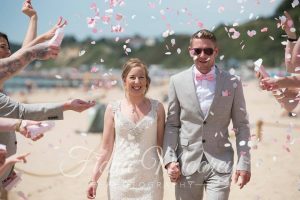 There are great charities out there that sell pre loved wedding dresses and ex designer lines with a percentage of the purchased price going to charities. Loving this!!!! We look forward to seeing more in the weddings to come for the rest of the season.